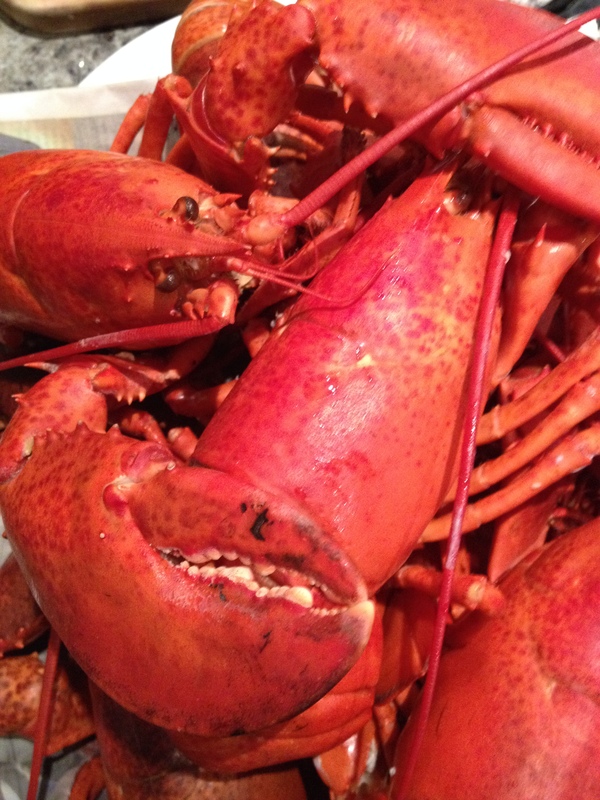 Local fisherman and cooks of Nova Scotia are the guru’s of lobster cookery and recipes. Over the years I have taken the best of the advice and recipes to deliver the perfectly cooked lobster. Think steam, never boil a lobster. This still creates controversy and the debate rages until the first time you eat a lobster that has been steamed to perfection. Cover the bottom of a pot with 1 to 1 ½ inches of water, add 4 tablespoons of salt and a tablespoon of vinegar and bring it to a rolling boil. Place lobster in the pot, cover, bring water back to a boil and steam for an additional 15 minutes for one-pound lobsters, add 5 minutes for each pound with larger lobsters. Being careful not to overcook as it destroys their delicate flavour. There are many ways we test doneness, force open its curled up tail and straighten it out, release it quickly, if done, the tail will snap back with a sharp “clack”. Another method is to pull the antenna, if it releases easily, the lobster is done. Serve with lemon, butter and vinegar. We choose to eat the claw meat dipped in vinegar, the tail and the rest of the meat with butter and lemon. *Vinegar not only improves the flavour, it makes the shells a beautiful brilliant red. Save your lobster shells, place in a pot and cover with water, simmer for 1 hour, discard shells, save stock for chowders. 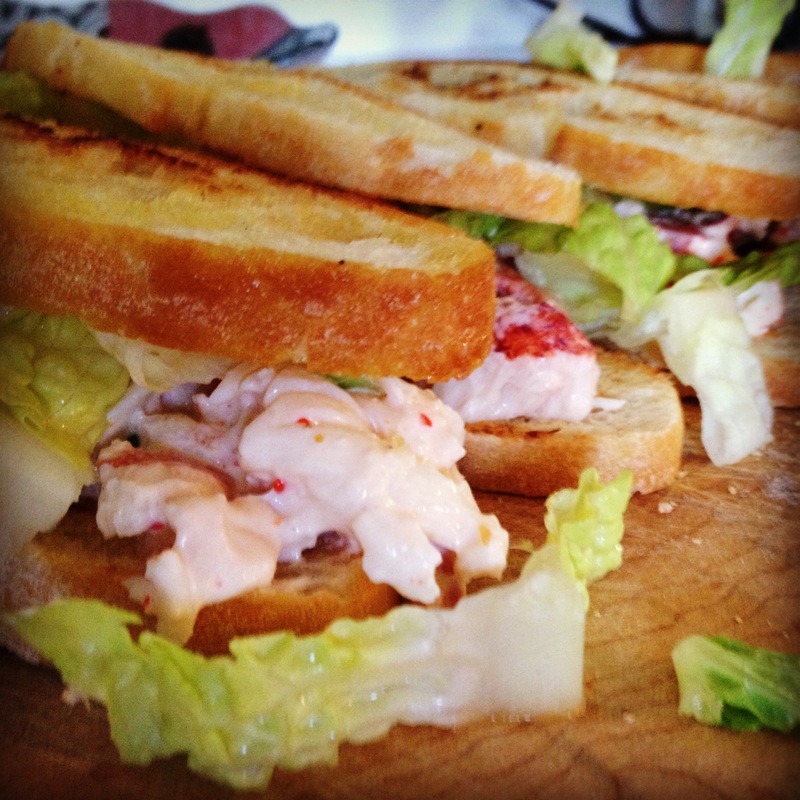 Leftover lobster meat can be made into chowders, hot or cold sandwiches and extravagant dips. Posted 5 years ago by novascotialocal. Posted 7 years ago by novascotialocal.